I once illustrated a book for little adventurers. 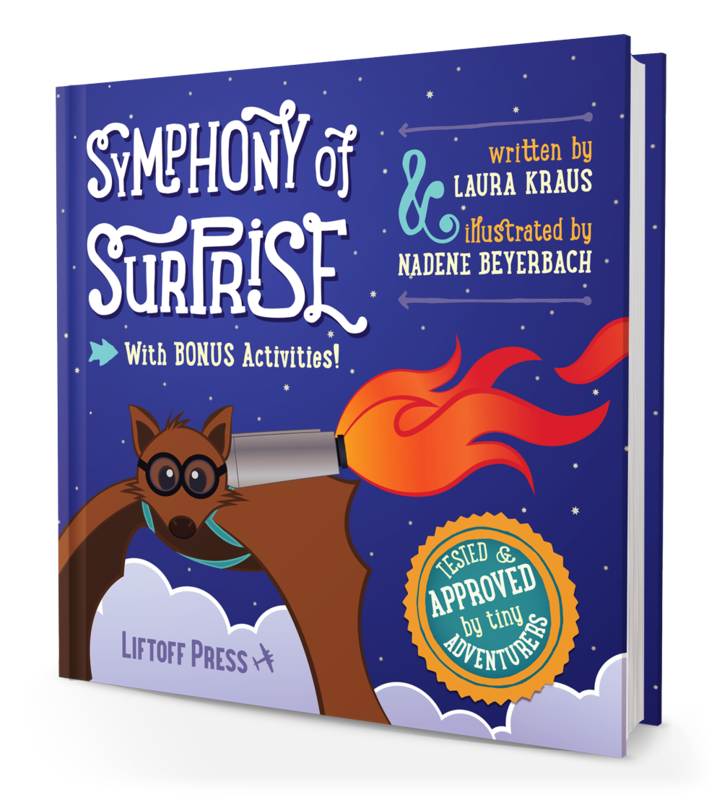 Written by Laura Kraus and illustrated by moi, with a foreward by "fear expert" and world famous skydiver Brian Germain. The story takes place under a setting sun in the mountains, helping little ones learn how to count with the help of extreme animal athletes, while encouraging a love for nature. Fun finds include hidden dinosaur bones, actual constellations, a moon that moves across the sky, and bonus nature activities to try at home. Find out more (or grab a copy!) at symphonyofsurprise.com.